In the heart of the finance district, the 52-storey Capital Tower stands in an artistically landscaped plaza accented with attractive water features. Two sculptures by Swiss artist Kurt Laurenz Metzler grace the main lobby and the urban plaza. On the first floor, retail amenities including a Osvaldo Amarone Ristorante add buzz to the setting. 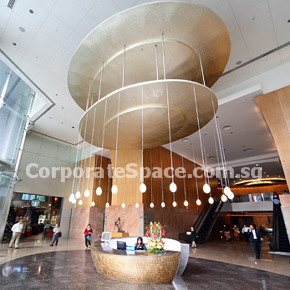 A fitness centre and meeting facilities are available on the ninth floor of the building. This award-winning building has been receiving awards for its construction and design, as well as its energy and water efficiency and high adherence to fire safety standards. 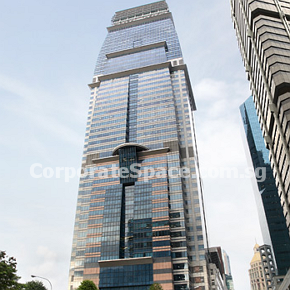 Capital Tower is easily accessible as it is sited next to Tanjong Pagar MRT Station. The ease of accessibility to transport and amenities and high quality design and specifications make Capital Tower a choice location for corporate offices. 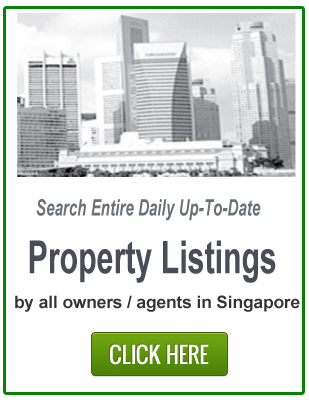 Top 3 Tenants include JPMorgan Chase Bank, N.A., Government of Singapore Investment Corporation Private Limited and Mizuho Corporate Bank, Ltd.
Capital Tower is close to Tanjong Pagar MRT Station. Future MRT stations include Telok Ayer MRT Station, Downtown MRT Station, due completion in 2013. It is near several bus stops located Bus Stop Opp Gb Bldg – 03151, Bus Stop Opp Sia Bldg – 03111 and Bus Stop Opp Temasek Tower – 03217.